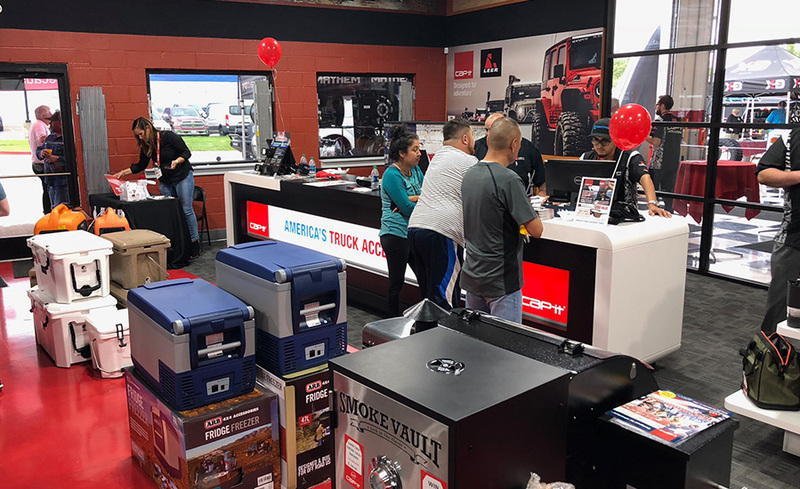 Cap-it Truck Accessories Store Haltom City, Texas is Now Open! Serving the Dallas Fort Worth area. 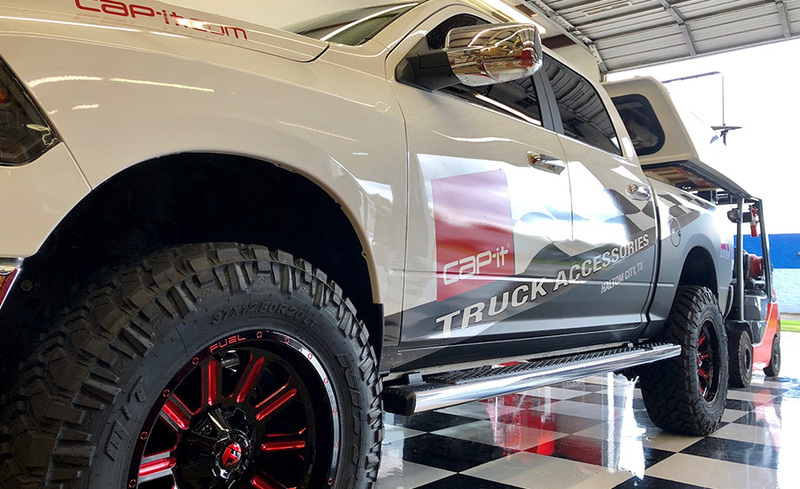 Welcome to a world of truck accessories at Cap-it Haltom City, Texas. 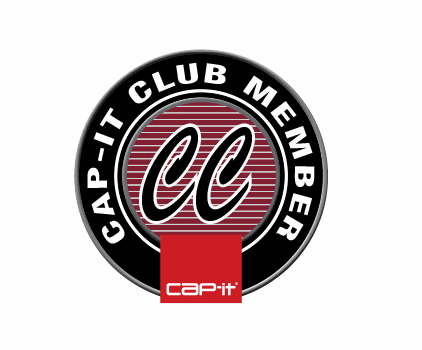 Cap-it Truck Accessory Store welcomes all from the Dallas, Fort Worth, TX area, we sell and install over 60,000 different accessories for both personal & commercial vehicles including LEER Camper shells, LEER toppers, truck covers, towing hitches, Thule racks, bed liners, bed mats, tool boxes, running boards, step bars, roof racks, bike racks, ski racks, cargo carriers, bug guards, rock guards, steps, tires & wheels, Jeep accessories and much, much more. If you drive a pickup truck, you will love our products. 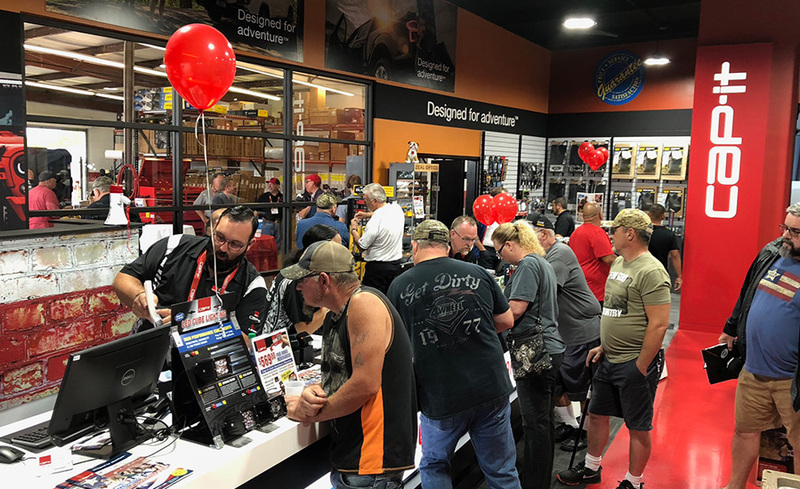 We have a full range of Grizzly coolers, Camp Chef stoves, roof top tents, generators, lighting and whatever you need to complete your adventure in the Dallas, Fort Worth area, and beyond. Installations for all truck accessories! 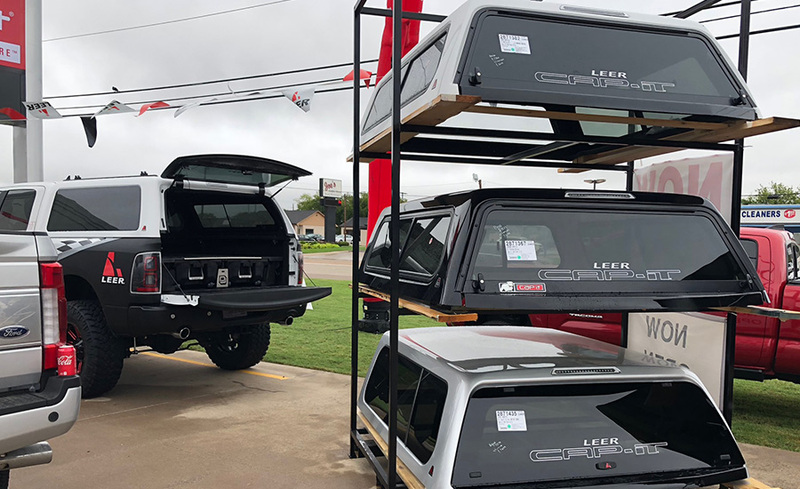 High Quality Leer Camper Shells, Toppers and truck covers. The best in camper shells for work or play, is LEER. With many features available, and painted to match your factory pickup truck color. Plus all types of truck accessories to add extra functionality to your pickup truck or suv. Cap-it Haltom City, Texas. DFW area. 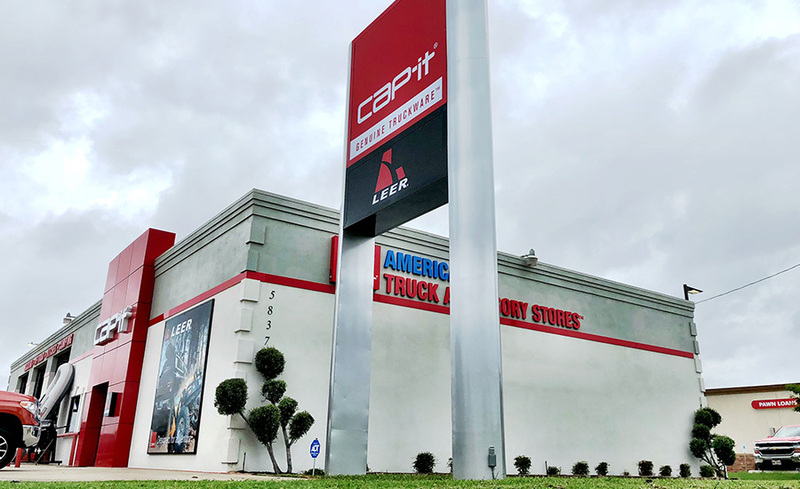 Cap-it opens a new truck accessory store in Haltom City, Texas and serves the Dallas Fort Worth TX area. 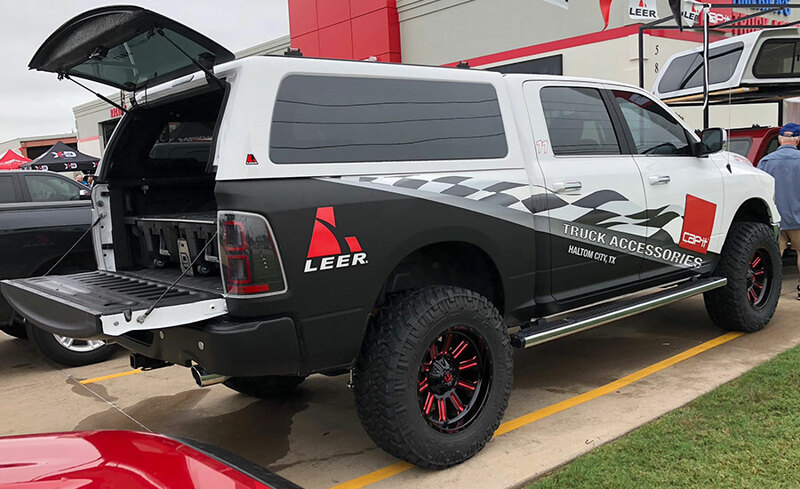 Featuring Leer camper shells, toppers and covers, tires, wheels, plus everything you need to outfit your truck or SUV. 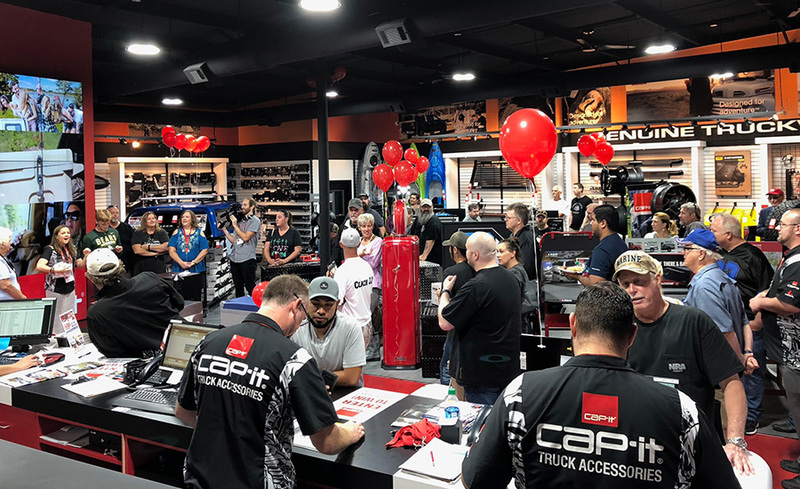 Cap-it at SEMA, Las Vegas.